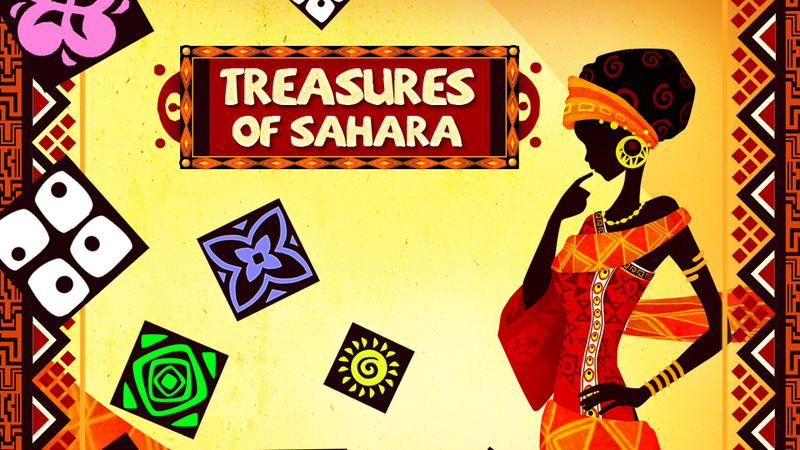 Treasures of Sahara – make your effort worth the treasure! Match 3 or more shiny Sahara gems and get the highest score! Use boosters which show up on the screen and remove all gems in the line vertically and horizontally! Remember to hurry up, because the game time runs out quickly. Game is currently available in our gaming portal and soon it will be released through various networks. Original, African style graphics which will drag you into the challenge! Boosters to make your game easier to play!